Remember the days of only college students having Facebook? Remember how you had to belong to a college network? Remember how your grandmother's friends didn't try to "friend" you? Nor did the 9 year olds that you taught everyday. Oh, I do. And I miss it. Facebook is now such a conglomeration of crap. It's like the equivalent of the community phone book/message board. For ADULTS. I don't care if I'm 26 1/2 years old. I still don't consider myself an adult. Also in the good old days?? I ate banana bread with cream cheese icing by the loaf. If you log in to your Facebook page, you'll see that we are no longer in the good old days so, for one reason or another, I felt the need to try a healthier recipe for my beloved banana bread. I tried an oatmeal banana bread recipe awhile back and I didn't like it at all. Which was weird. Because I like bananas and I like oatmeal. But together, with no sugar or Crisco, they didn't mesh well. So I tried a new whole-wheat banana bread recipe. 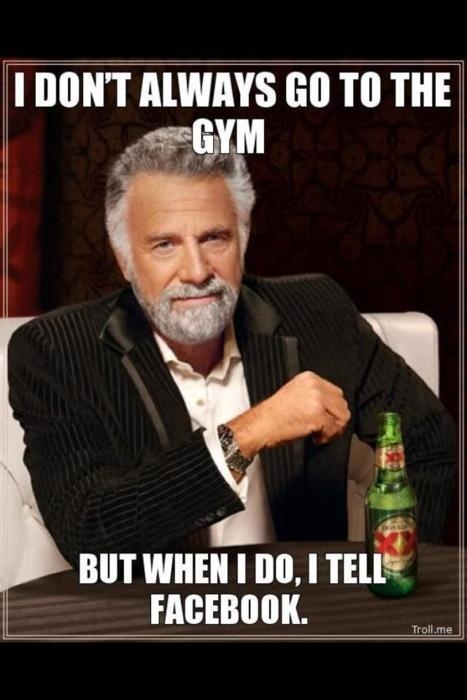 And it was really good. In a large bowl, mix the eggs, honey, applesauce, and vanilla with an electric mixer. Add in the flour, baking soda, salt, and bananas. Blend it well. Pour into a greased loaf pan and bake for 55-65 minutes. Mine took about an hour. It's done when a butter knife inserted into the center comes out clean. 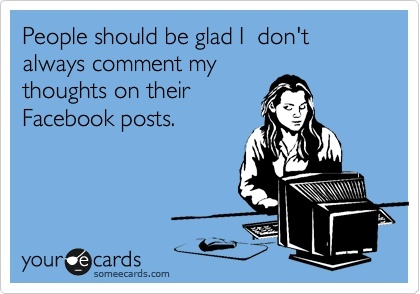 facebook annoys me too, I used to use it a lot more but now that I have a blog I'd much rather spend time reading other blogs than going on facebook. and I love banana bread - I'll have to try this healthier version! 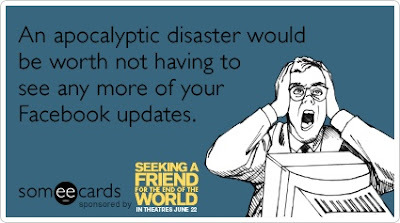 I totally feel the same way about Facebook! 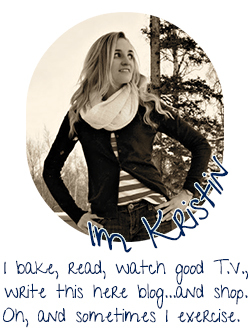 Kristin, Your blog is like my own Little "Huffington Post"--you tell it like it is! I've often wondered why people are so hooked on FB? I thought when I joined it was for getting a quick message to a friend that doesn't have time to check his/her emails or like you, finding our school friends once again. 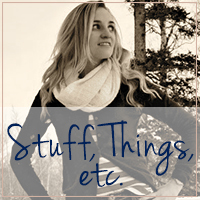 Now, it information overload and I don't want to know three-quarters of the what is being put up on it! 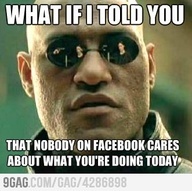 AMEN to everything you said about Facebook. 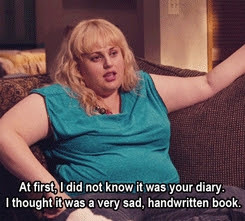 Haha and I watched Bridesmaids yesterday and that girl makes me laugh so much! I'm going to have to make this banana bread. It sounds great! Ah, the good old days of thefacebook! Although, I wonder what they would have done with us all when we graduated and weren't college students anymore. Uh oh, Kristin is turning healthy in her sweets. This actually sounds amazing. And therefore, I may try it soon. Have you used agave syrup before? I bought some but have yet to use it. Also, I wonder how just egg whites would work? Yolks freak me out but I don't mind so much with baking. Thanks for testing out and approving a new recipe. I agree. For some people Facebook is like their personal diary. People post everything from going to bed to the lost of a child. A few days ago my boyfriend's cousin lost her baby which in my mind is a very private matter, but one her cousins posted on her Facebook page how sorry she was about the lost of her baby and that things are going to be fine. If she wanted to say how sorry she was how about calling that person or visiting instead of posting her private business so everybody can see it.